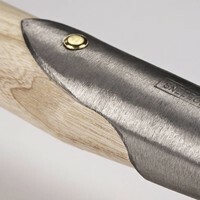 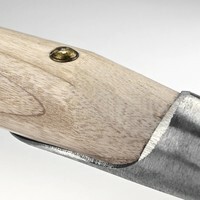 The Luxury Line has a new range of tools with a special shaped handle designed exclusively for gardeners with small hands. 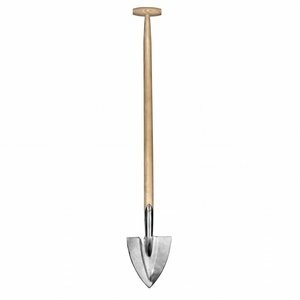 The fantastic feature of the Special Luxury Transplanting Spade is the fitted handle for a better grip for the smaller and delicate hands. 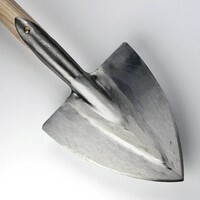 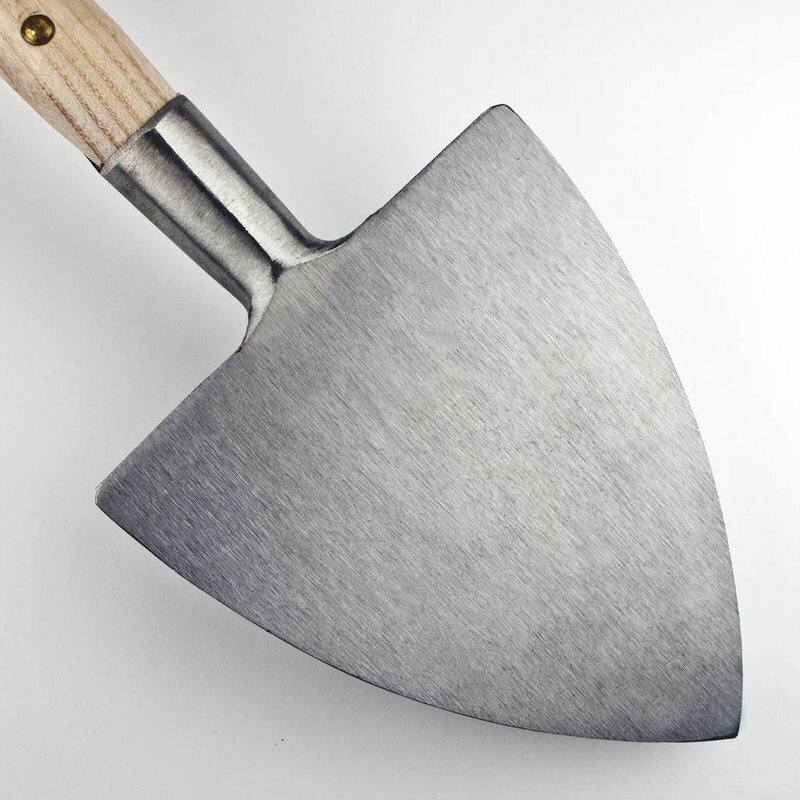 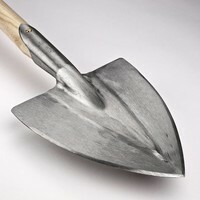 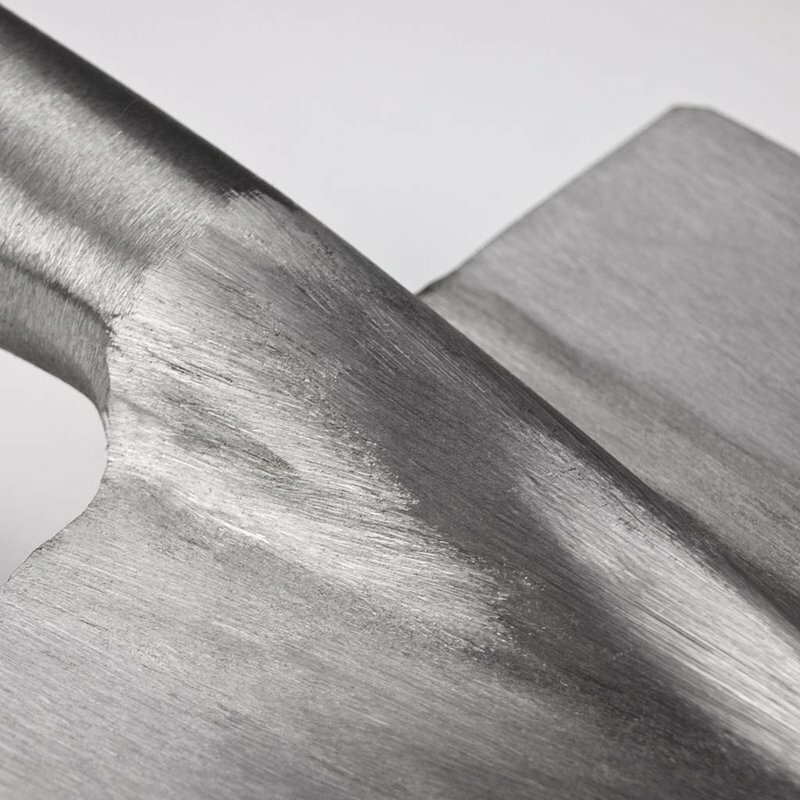 The pointed spade is extremely effective at boring into difficult ground and also very useful as a precision instrument in crowded borders and perfect for deviding shrubs and making the perfect planting hole.